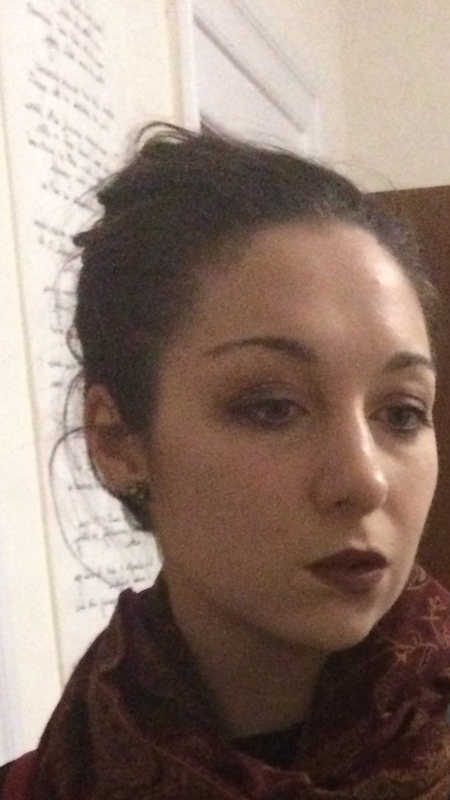 Book Culture LIC Staff Profile: Calla! A few days ago, we featured Althea, Book Culture LIC's general manager, on our blog, and now to help you get to know more of the new store's staff, we're now featuring Calla! 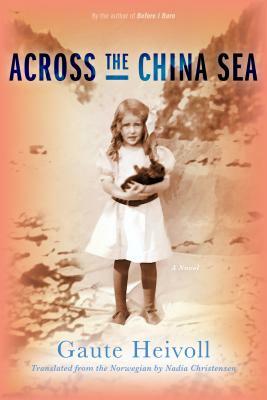 Get to know her below, then stop by Book Culture LIC to meet her in person! Read more about Book Culture LIC Staff Profile: Calla! Book Culture LIC Staff Profile: Althea! As we get ready to open our new store, Book Culture Long Island City, we're featuring staff profiles of some of the great booksellers that will be working there. Up first, we have Althea! 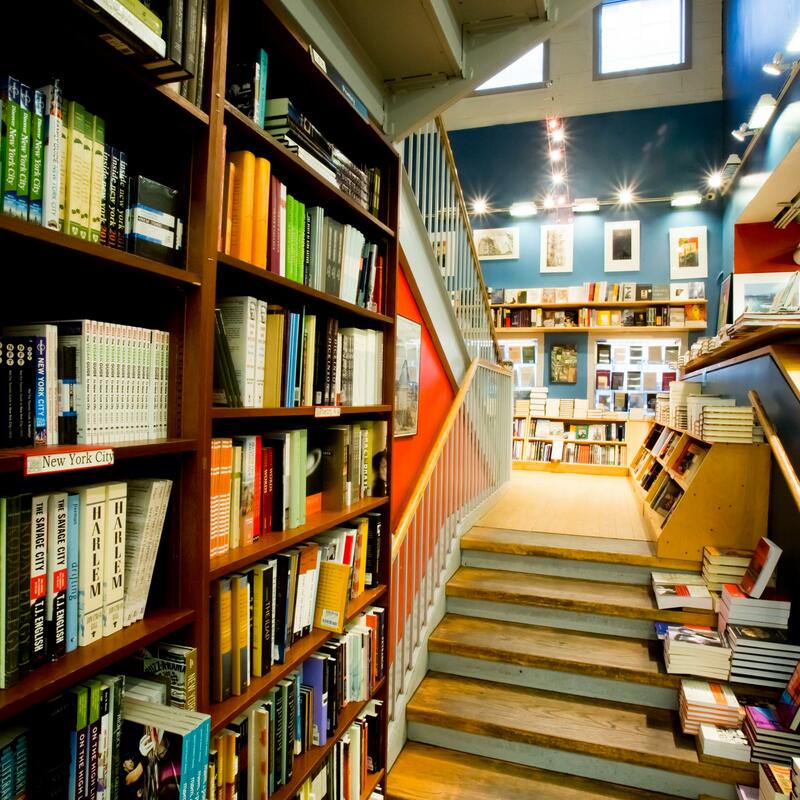 We asked her a few questions about herself and her plans for Book Culture LIC! Read more about Book Culture LIC Staff Profile: Althea! We take Halloween very seriously around here. The spookiest month of the year should absolutely be filled with the spookiest reads! Our booksellers hand-selected subscription titles rife with ghosts, graveyards, and general ghastliness for our subscribers. Take a peek at the full list here! Gearing up to carve some pumpkins and mull some cider? 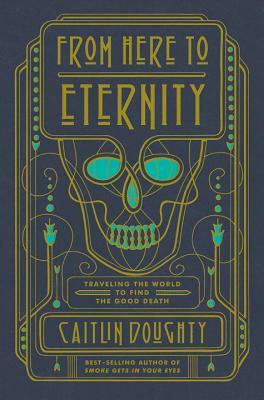 Need a spooky book to match your costume? Whether you're a haunted house addict or just in it for the candy, we've put together a list of our favorite books to accompany your October festivities. Tales of the uncanny, Gothic novels new and old, and truth that's scarier than fiction--check out what we're reading to get into the Halloween spirit! Read more about October Staff Picks: Spooky, Creepy, Trick-or-Treat-y! 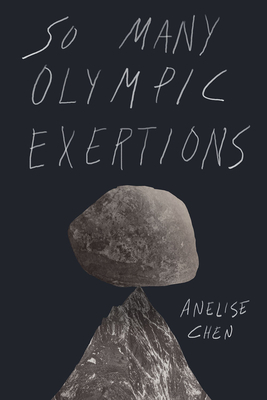 On Wednesday, October 4th, Book Culture on 112th is excited to host a reading celebrating Anelise Chen's debut novel So Many Olympic Exertions. Anelise answered a few questions about her book, sports, and the writing process. Get your coursebooks cheaper at Book Culture! The back to school season is upon us, and this means it's also time to buy coursebooks. Students always try to save as much money as possible, while still getting the books they need. Read more about Get your coursebooks cheaper at Book Culture! 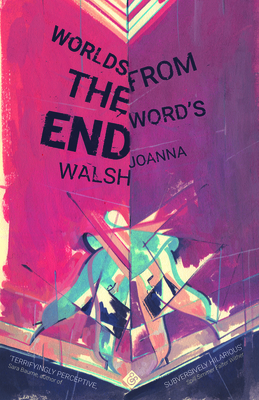 Joanna Walsh has just published her fifth book Worlds from the Word's End (And Other Stories, 2017) and took the time to answer some questions for an author Q&A. Click to read her answers! For the month of September, Book Culture on Columbus is featuring some of Josh's favorite books. Read some of his thoughts on each book below, then stop by the store to see the books for yourself! 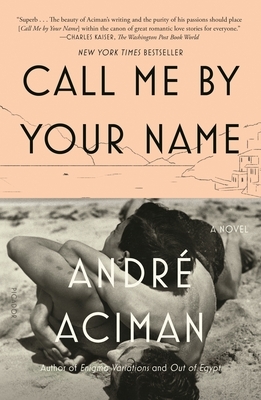 Read more about Josh's Staff Picks Featured at Book Culture on Columbus! This month we've got an especially wide-ranging selection of books going out to our awesome subscribers across the country-- definitely a little something for everyone. 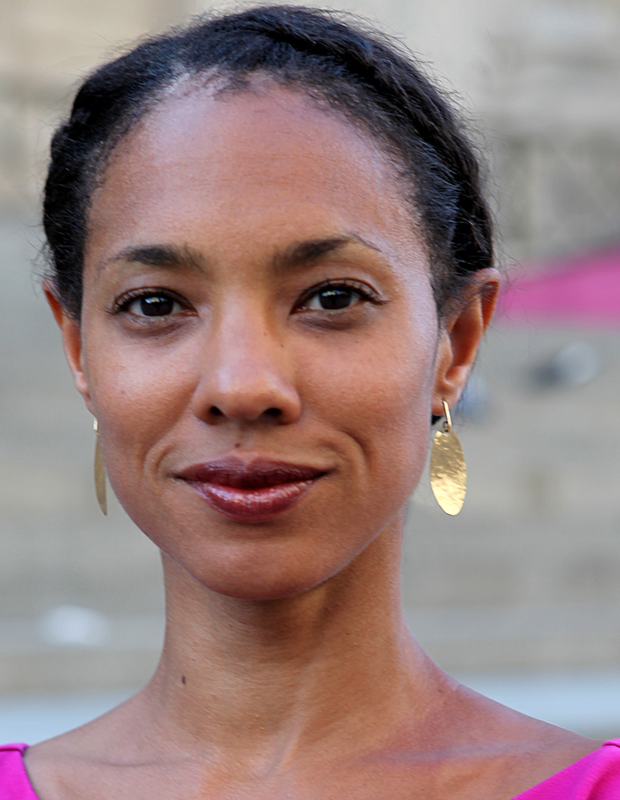 Women in Translation Month is coming to a close, but we have time for one more Q&A, with Kaiama Glover, whose translation of Marie Vieux-Chauvet's Dance on the Volcano was released earlier this year. She was kind enough to take the time to answer some questions for us about translation and her work.